I will speak on my artistic process, my journey into art and more importantly on the project “Hairvolution” its origin, process and the future of this project as it evolves. About Taiye IdahorTaiye Idahor grew up in Lagos Nigeria, she studied Fine Art at the Prestigious Yaba College of technology Lagos Nigeria where she graduated in 2007 with a Higher National Diploma (HND) after specialising in sculpture in her final years at the college.In the last four years Taiye Idahor has worked significantly within the concept of identity and women. She also works part time with the Centre for Contemporary Art Lagos Nigeria.She has participated in a number of exhibitions and workshops both home and abroad.Hairvolution continues till Saturday 29th November 2014Whitespace Gallery is open Monday- Friday 10am -6pm daily: Saturday from 11am : Closed on SundayI look forward to seeing you on Thursday! !—————————————————————————————————————-In other NEWSWhose Centinary? I would be participating in a Collaborative Project curated by Inês Valle with Peju Layiwola (project initiator), Jude Anogwih, Jelili Atiku, Victor Ehikhamenor, Andrew Esiebo, Elizabeth Olowu, Wura-Natasha Ogunji, George Osodi and Jumoke Verissimo called ” Whose Centenary”.I am particularly happy about this project as it will be the first time I will be showing in my hometown. 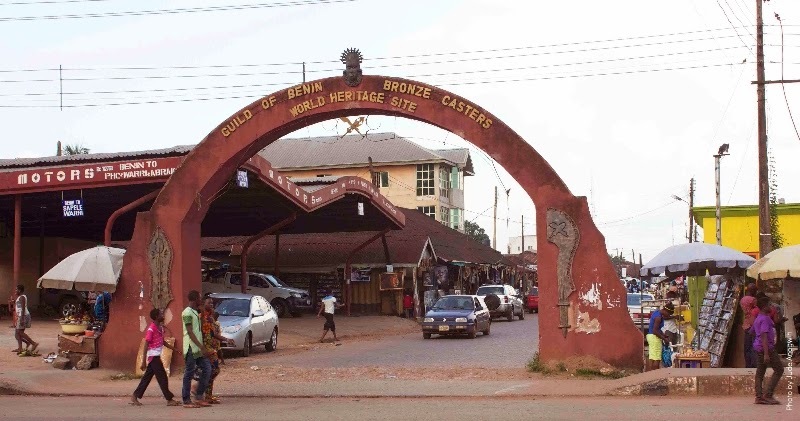 Benin City will be the location of the first exhibition of the project Whose Centenary? on the 6th and 7th of December 2014, featuring nine accomplished artists from Nigeria. The project is a critical analysis of significant historical aspects of Nigerian social, political and cultural memory, with a particular emphasis on 1914. The exhibition will explore themes around the centennial commemoration of the amalgamation of the northern and southern regions of Nigeria and the multi-layered nature and prevalent results of colonialism in Nigeria in the primordial space of Benin.Click here to learn more on this project.—————————————————————————————————————-Have a great week!Copyright © 2014 Taiye Idahor, All rights reserved.